The elderly Kumyk man--looking out over Makhachkala, Dagestan, from his home on the ridge above the city--exclaimed, "Dagestan has the best caviar, the best cognac, and the best swimming in the world!" Tragically, in the past 25 years, few from the outside world have ever enjoyed these amenities, due to the relentless cycles of violence and instability plaguing the region of Dagestan. An agricultural people located along the northwestern coast of the Caspian Sea inside Dagestan in southern Russia, the Kumyk people make their livelihood primarily by farming, vineyards, and raising cattle. Although the modern era has led a few Kumyk--totaling 503,000 as a people group--to settle in other regions of the North Caucasus, as a whole they've chosen to live close to their ancestral home on the upper terraces of the Kumyk Plateau in Dagestan for over 1000 years. The reason is most likely due to the fertile soil that this pleasant plateau has always offered their people. Estimated Kumyk population inside Dagestan is 425,000. The Kumyk are one of two Turkic-language peoples among the 34 languages of Dagestan (the Nogai the other Dagestani Turkic language). Despite ideal soil, the hearts of the Kumyk have not been fertile to the gospel of Jesus since the 9th century. Few cultural remnants of Christianity remain for a people whose 1000 years of Islamic beliefs mix with pagan practices to mark the traditions passed down to each new generation. Starting in the 10th Century the Kumyk gained increasing power in Dagestan, and from the 16th-19th Centuries under the Shamkhal Khanate exerted major political leadership in the region of central Dagestan. During those centuries the lowland Kumyk language often served as the lingua franca for many of the highland mountain peoples of Dagestan. 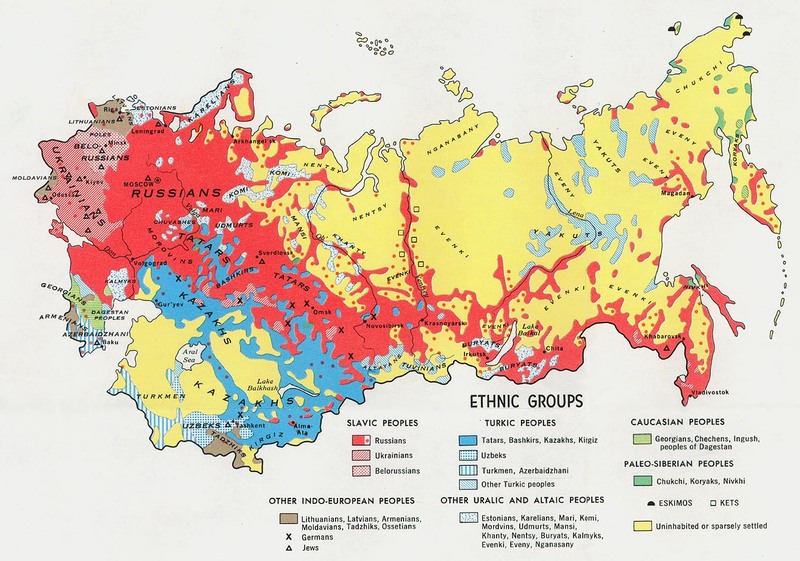 In the early 19th Century, the Russian language started replacing Kumyk as the lingua franca. A religious, cultural mix of traditions is evident in Kumyk art, dance, marriage ceremonies & folk music, as community and family elders instruct youth in the ways of their people. The Kumyk are historically a proud people, respected in Dagestan for their literary, artistic, and economic accomplishments. This pride, however, is tempered today by the disillusionment from the destabilizing elements of overwhelming violence/chaos amidst the 'graceless' elements of present-day Dagestan. At present there are believed to be as many as 30 Kumyk followers of Jesus. In 2007 the New Testament was published in the Kumyk language, and now Genesis, Psalms & Proverbs have also been completed in Kumyk. Pray for many Kumyk to come to new openness to the love, peace, and joy of the gospel of Jesus. Kumyk believers risk rejection by their families, as well as a threat to their livelihood, if their identity in Christ becomes known in the midst of the intensely Muslim Kumyk society of Dagestan. For this reason the church does not exist publicly amongst the Kumyk. * Scripture Prayers for the Kumyk in Russia.